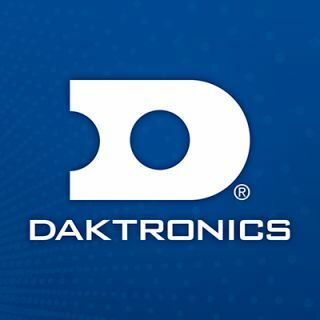 Red Rocks Amphitheatre has continued a partnership with Daktronics for new 8-millimeter LED video display panels at their location in Morrison, Colorado, the highest resolution outdoor video displays in the state. The portable LED panels were delivered and hung in place in April. The new panels feature 8-millimeter line spacing for increased resolution and image quality. They are combined to form a display measuring approximately 14.5 feet high by 20.5 feet wide to hang near the main stage of the Red Rocks Amphitheatre to bring an added visual element to events. The display can show live and recorded video as well as other animated content and special messages such as amber alerts and storm warnings. The previous displays stayed in place at the Denver Coliseum between the order and delivery of the displays for Red Rocks Amphitheatre. Daktronics was able to provide a temporary solution until the new product arrived on site.